On November 27, 2018, people across the nation will celebrate #GivingTuesday by supporting organizations, causes, and ideas they believe in. At Penn State, we are encouraging our alumni, parents, friends, and fans to raise their voices and celebrate great things that happen when people give back. Show the world what “We Are” means. Show our students you believe in them. Raise your voice on #GivingTuesday. On Sunday, October 21, Penn State THON is hosting a virtual 5K! We are proud to share that we are supporting this #FTK event with our very own Nashville Penn Staters virtual team. We invite you to join us by donating to our team at https://bit.ly/2P0RK4q. There is no event scheduled, but we encourage our Nashville Nittany Nation to walk on their own on Sunday to show your support in the fight against childhood cancer! Share your walking photos with us and we will spread our #ForTheKids support through middle Tennessee! Join the B1G and your Nashville Penn Staters at a Tennessee Titans home game... and help raise money for our Scholarship Fund! The Nashville Penn Staters are joining other B1G alumni chapters to give our alumni, family and friends the chance to purchase tickets to one, two, or 3 Tennessee Titans home games. For each ticket purchased, the Titans will give $5.00 back to our chapter for our scholarship fund! 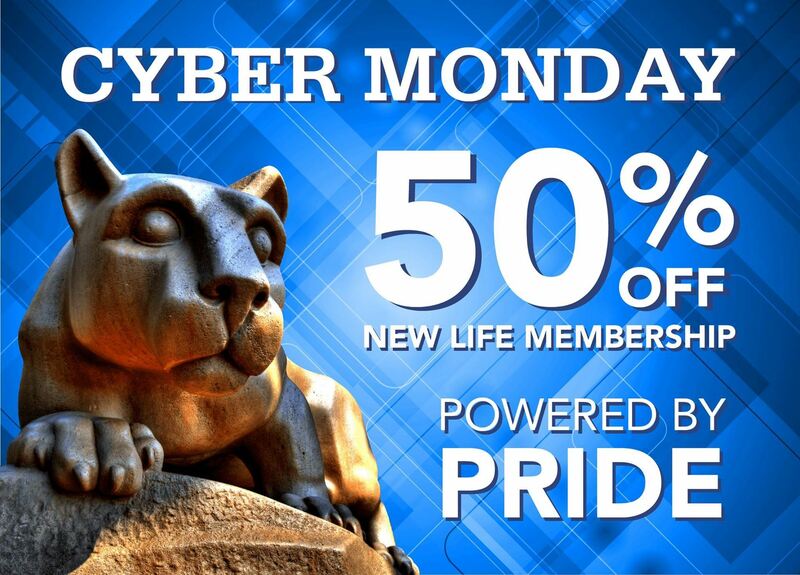 Please be sure to select "PENN STATE" from the drop-down menu at checkout. What a great way to enjoy a day of football and give back to the chapter. To purchase tickets, please click the link below and choose the game(s) you would like to attend. Select "PENN STATE" from the drop-down menu at checkout so that our chapter will receive $5.00 per ticket purchased for our Scholarship Fund! Important note - if you want to sit together with friends/family, one person must by all the tickets for your group at the same time. Please share this link with your family, friends and co-workers and make sure to tell them to select "PENN STATE" from the drop-down menu at checkout so we can raise more money for our scholarship fund. We are looking forward to seeing a lot of Penn State fans at each of these games! If you have any questions, please email lisaf.1001@gmail.com and put Titans in the subject line for a faster response. New Store Merchandise and New 2018 Membership Gift! It is game day in Happy Valley and we are celebrating here in Nashville... with NEW Nashville Penn Staters merchandise and our new 2018 membership gift! New merchandise will be available in our online store later this week, but you can you can take some home TODAY at our first football viewing party of the year! Please be sure to join us at Scoreboard Bar & Grill on Music Valley Drive to watch today's game. Kickoff is at 2:30pm! This year, our membership gift is... a Nashville Penn Staters Power Bank! Now you can keep your cell phone charged and ready to take lots of pictures at our weekly football viewing parties. 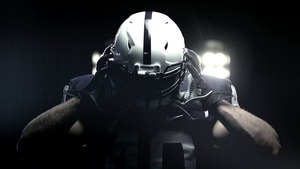 PENN STATE FOOTBALL IS COMING! Hello Fellow Alumni and Penn State Fans! Our favorite time of the year is almost here, and we are so excited to announce that for the 2017-18 Penn State Football season, the Nashville Penn Staters will be hosting their weekly viewing parties at Scoreboard Bar & Grill near Opryland hotel! Next week, we will send further communications about our first watch party on Saturday, September 2 at 11:00 am. If you have any questions in the meantime, please feel free to contact info@nashvillepennstaters.com. Thank you for your continued support of the Nashville Penn Staters. Kendra Scott is a fun and fabulous jewelry designer based out of Austin, Texas with a store in Green Hills. They will be hosting a Kendra Gives Back Party on April 25th from 6-8 pm at their Green Hills Location where 20% of their proceeds will benefit the Sexual Assault Center!! Watch THON 2017 Live - GOING ON NOW! THON 2017 is right around the corner and while we all wish we could be at the Bryce Jordan Center February 17-19, we can still be there in spirit through their LIVE streaming feature! Starting Friday at 5:00pm(CT) and lasting until Sunday at 3:00pm(CT) you and your family are able to witness all of the excitement happening in Happy Valley from the comfort of your own couch! The Nashville Penn Staters raised more than $300 over the course of the year for THON and the Four Diamonds--WAY TO GO! As a group, we were able to create and send over 200 pieces of "dancer mail" to be delivered during mail call on THON weekend! Over 700 Penn State students are recognized as "Dancers" during #THON weekend. THON was first organized in 1973 by a group of students looking to add excitement to a dreary February in central Pennsylvania, and for a way to give back to the community. Lasting 46 hours, THON is the longest dance marathon in the U.S. The THON community raised over $9 million dollars last year. If you are interested in LIVE streaming the excitement you can do so at http://thon.org/webcast during Friday, February 19 until Sunday, February 19. For all that are still interested we will still sell THON bracelets throughout the year via our online THON store (www.nashvillepennstaters.com/shop). Also, we encourage our members to contribute to the 2017 THON final total by donating at http://donate.thon.org/! For those of you that missed it, THON and Penn State were recognized in a recent Forbes article and our Nashville alumni chapter was discussed by one of our board members! Check it out at: http://www.forbes.com/sites/elaineschattner/2017/01/31/time-for-thon-at-penn-state-how-the-worlds-largest-student-run-charity-helps-kids-with-cancer/#411f6f9d522e.